The no-free-lunch rule applies to mortgages, even those that call themselves no cost mortgage refinances. Win the lottery and you have a choice receive your prize money all at once or in a series of payments. You have a similar choice when you refinance your home: pay your closing costs up front or throughout the life of the loan. They're called no cost refinances, no fee refinances, and no cost mortgage refinances; all these names refer to the same thing, a mortgage refinance that has minimal closing costs. To close a traditional refinance mortgage, you'd have to pay for things like the title search, title insurance, courier fees, flood certification fees, recording fees, attorney's fees, etc. Even on a no-points loan, the closing and settlement costs can add up to more than a thousand dollars. On a no cost mortgage refinance, the lender foots the bill for these expenses without increasing your loan balance. There will be some costs, however, that the lender won't cover. Typically, a no cost refinance lender won't pay amounts associated with prepaid homeowners' insurance, escrow fees, prepayment penalties on the old mortgage, or prepaid interest on the new one. 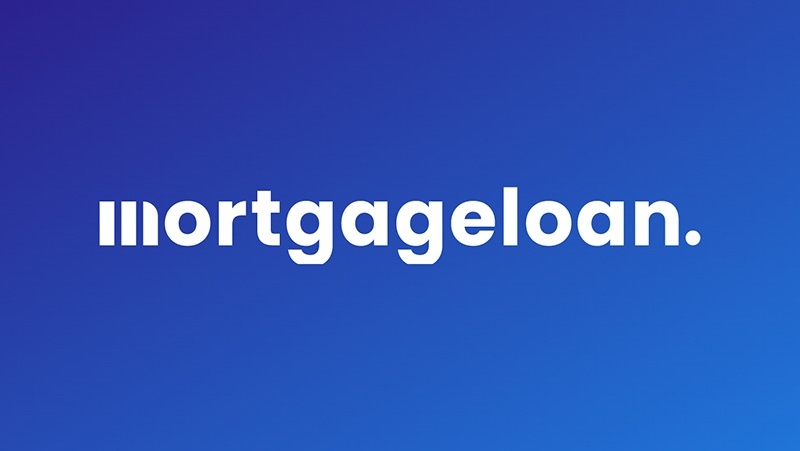 Prepaid interest arises when the new mortgage closes on a day other than the first of the month; you'll have to pay for the interest that will accrue between the closing date and the date of your first mortgage payment. At first glance, the no cost refinance mortgage seems like it's offering you free money-until you start comparing rates. In reality, you'll be charged a higher interest rate on the no cost loan; the increased finance charges, over time, basically compensate the lender for paying the closing costs on your behalf. The no cost refinance can be a good deal if you pay off or refinance the loan in a few years. To find out for sure, compare the payments on a traditional refinance with those of a no fee refinance. At some point, the higher cost of the no fee refinance will add up to more than what you would've paid in upfront closing costs. In the simplest sense, if you pay off the loan before that breakeven point, the no fee mortgage saves you money; otherwise, it costs you more. To make a more exact evaluation, consider the added tax benefits of the higher interest rate, as well as how your savings income might be affected by paying the closing costs upfront. Finally, there may be reasons why a no fee refinance is preferable, even if it does end up costing more. If the rate is still competitive, for example, and you plan to keep your cash invested elsewhere, the no fee loan might be ideal. Or perhaps you're planning to win the lottery and pay off the mortgage immediately. That's not a good basis for financial decision-making-but it doesn't hurt to dream.